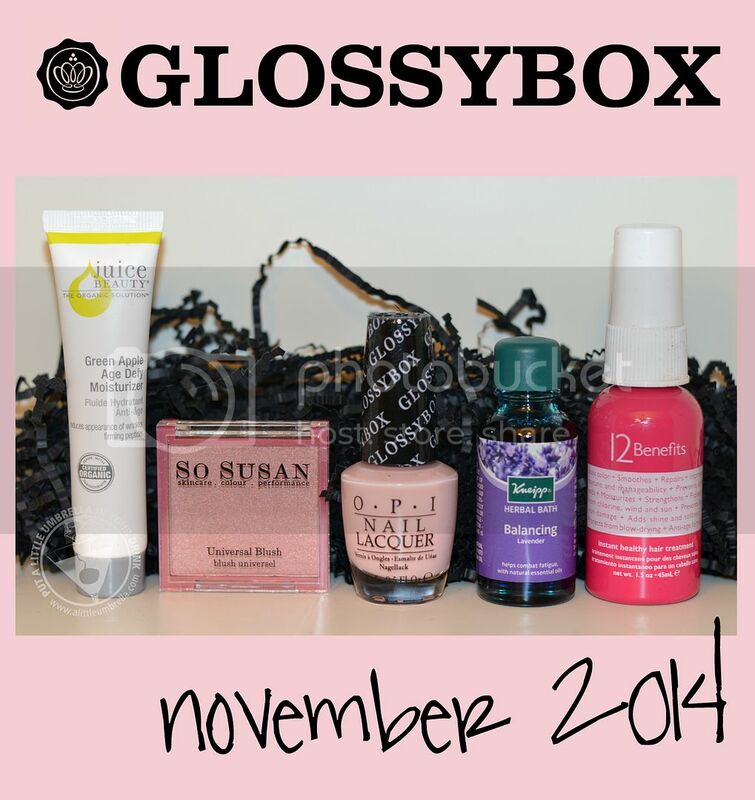 What is Glossybox? How would you like to receive five surprise luxury beauty products delivered to your doorstep each month? Each month Glossybox curates a box of five luxury travel-sized beauty products for you to lather, blend, soak, spray, buff, and groom with. Indulge and experience luxury at its finest for just $21 a month! Here is what the November Box had waiting for me inside! As winter approaches, calm the busy little bee inside you and take a minute for yourself. The November GLOSSYBOX offers soothing treatments and a soft flush of color for a no-fuss beauty routine, head to toe. I have used this product before, and I love it. 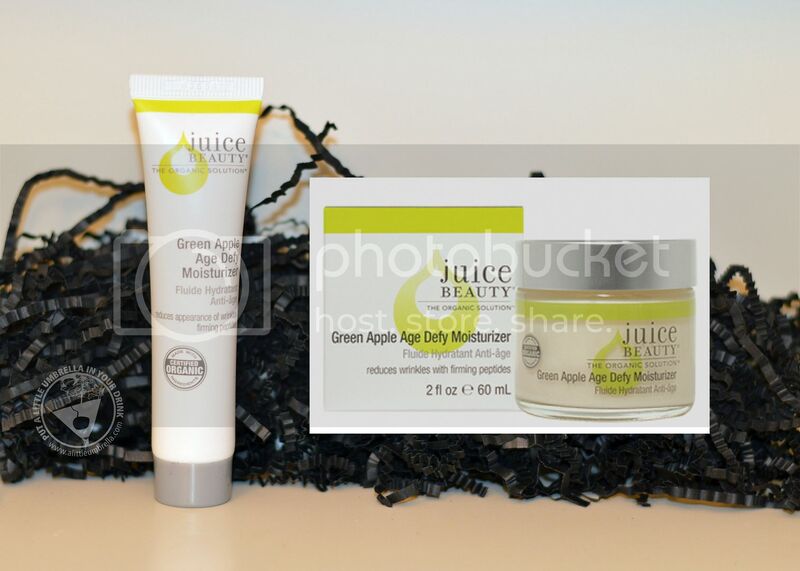 Replenish and firm your skin with this clinically proven power packed age defy moisturizer that combines a brightening and refining complex of certified organic juices, with an antioxidant cocktail of alpha lipoic acid, Co Q10, Vitamin C, peptides and DMAE for optimum age defying results. Universal Blush combines the staying power of a micronized blush, the softness of Pink Kaolin Clay and the healthy, skincare benefits of Buriti, an Amazonian fruit rich in beta-carotene and essential fatty acids. 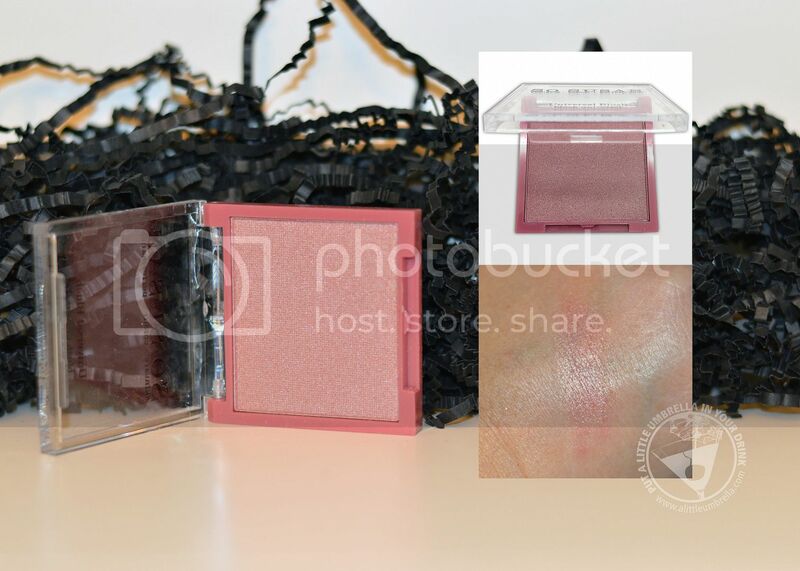 The powdered pigments of Universal Blush is jet-milled and works with your skin's natural chemistry to create a universal healthy flush that is flattering on all skintones. I think it looks great on my skin! It’s time to wear our favorite boots and cashmere! While it’s a natural to change our colors, including those on our nails, to earthy neutrals and russet reds, why not re-think those choices and go for something a little more unexpected, a little more fresh, a little more…pink? Pink Outside the GLOSSYBOX is a rosy play on the classic neutral. It might be a bit too neutral for me, but so cool that GLOSSYBOX got it's own O.P.I color! 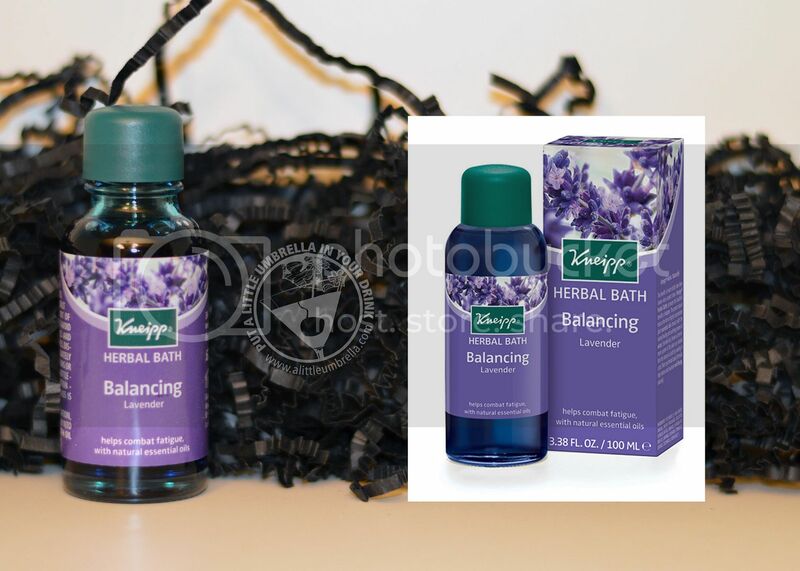 This highly concentrated bath treatment with aroma-intensive natural essential oils, calms nervousness and helps keep you grounded when life gets too hectic. It enhances well-being to help combat mental fatigue. So so so relaxing! I love this stuff. Healthy hair gets its strength and shine from a combination of natural proteins and lipids. When you subject your hair to too much chemical processing or heat styling, it tends to lose these precious compounds. Thankfully, our leave-in treatment mist delivers a multitude of benefits to dry, parched hair - from boosting the vibrancy of your existing color to preventing future damage. Good to know: our light, clean scent lingers all day long. It smells great! I will be going for the full sized version when this one runs out. GLOSSYBOX makes the perfect gift! It is the beauty gift that keeps on giving. Check out the amazing #DecemberBox (review coming soon)! It is valued at $140, but your gift recipient will receive this limited edition box with 8 products, and you pay only $40. 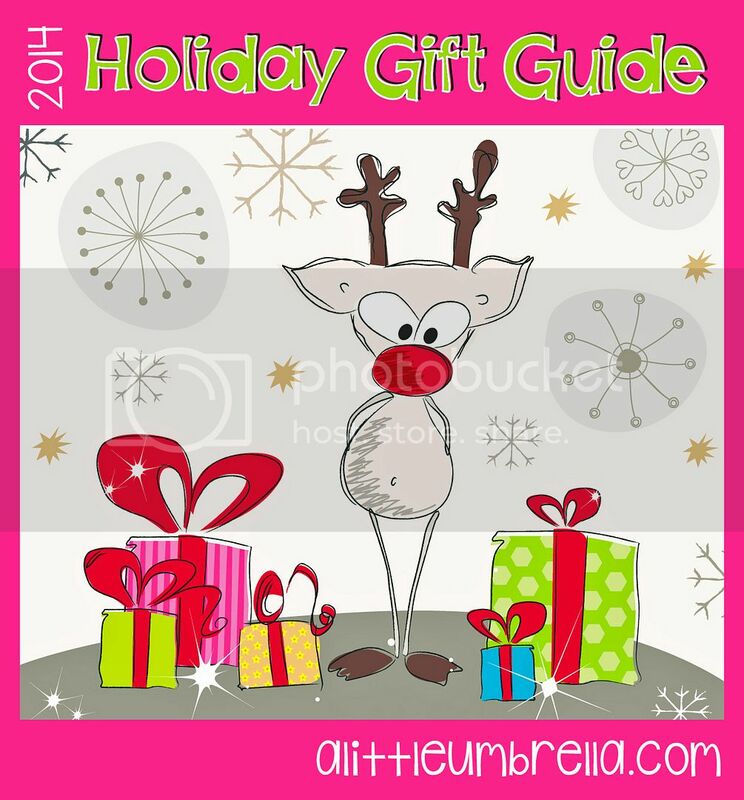 Bonus :: Get it FREE with any new 12 month subscription with code HOLIDAY!